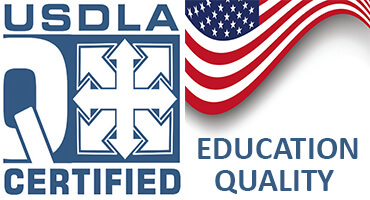 IACET, the International Association for Continuing Education & Training, history includes the development of the original Continuing Education Unit (CEU), and creation and maintenance of the ANSI/IACET Standard for continuing education and training. IACET uses the ANSI/IACET Standard, in-depth research on the learning process and a nationwide network of experts to help continuing education and training providers to develop a framework for continuous improvement and a superior learning experience. Bircham International University Authorized Provider review and site visit was conducted in 2001 by Dr. Sue Stein. Since then, BIU started to offer not only several degree programs adapted to the needs of the adult professional student, but also hundreds of continuing education courses and online company training programs. In 2006 a new site visit and review was conducted by Dr. Mary Ellen Hable, in order to renovate the BIU accredited Authorized Provider status. 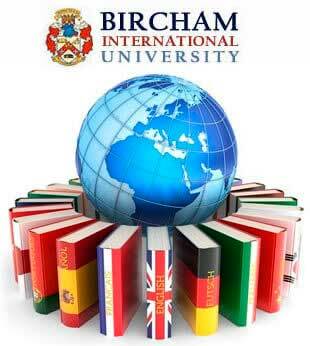 In both cases Bircham International University Authorized provider status was approved with excellent reports. Since 2012, Bircham International University decided to focus the recognition of its continuing education courses according to the guidelines set forth by the EU “European Qualifications Framework” (EQF,) and the “European Credit Transfer and Accumulation System” (ECTS credits). BIU does no longer keep the IACET Authorized Provider status, focused on the American Continuing Education Units (CEUs). CEUs are not so easily transferable to university credits. IACET CEUs follow the learning outcomes measurement based on Bloom's taxonom, which differ, mostly in form than in content, with the ones set by the EQF. Reference - Accredited. Year: 2001... 2012.